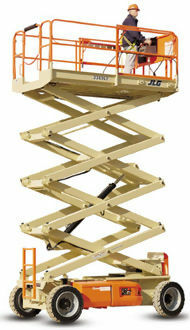 The Lilly Company has a great selection of used aerial lifts for sale. 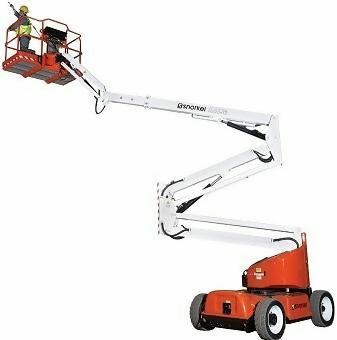 With locations in Birmingham, Mobile, Montgomery, Memphis, Jackson, and Gulfport, it is convenient to find the right peice of used aerial equipment for your needs. Please call one of our helpful professionals so they can help you with all your used aerial equipment needs!